Moscow, Russia — OTDYKH Leisure is back September 10-12 2019 with its 25th edition of the world-renowned travel expo. 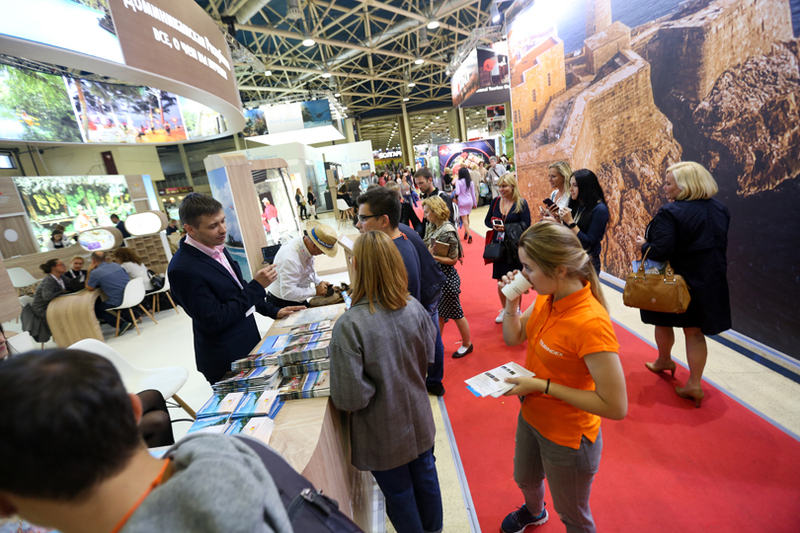 The expo will showcase an impressive 900 exhibitors from over 80 countries and Russian regions, providing a fantastic opportunity for international companies in the travel industry looking to tap-in to the flourishing and lucrative Russian travel market. The Dominican Republic — a major winter holiday destination with over 240,000 Russian tourists visiting in 2017 — were the proud partners of the 2018 OTDYKH leisure trade fair. The Ministry of Tourism for the Dominican Republic and thirteen co-exhibitors hosted a 200m² stand (twice the size of 2017) delighting visitors with a series of cultural and artistic performances, traditional music, dances and Caribbean cuisine.